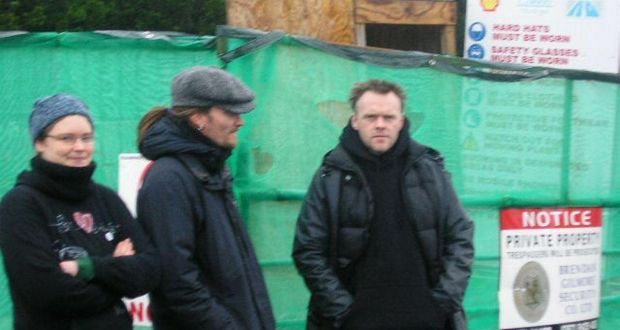 GARDA CHIEFS and Scotland Yard commanders allowed British undercover policeman Mark Kennedy to spy on environmental groups in Ireland, including the Shell to Sea campaign in Mayo. 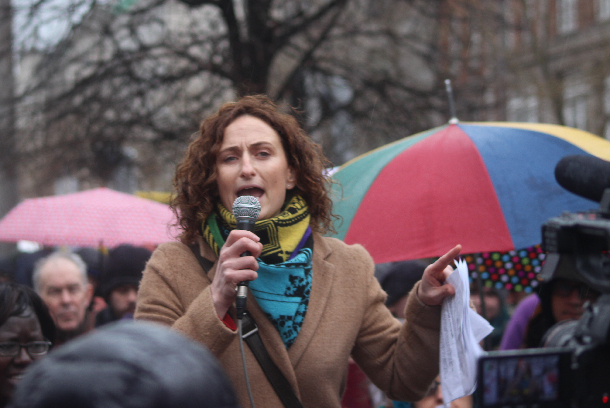 Dublin Sinn Féin MEP Lynn Boylan wants Justice Minister Frances Fitzgerald to get some long-overdue and straight answers from her British counterpart when she meets Home Secretary Amber Rudd this month. London Metropolitan Police officer Mark Kennedy (pictured) spent seven years, from 2003 to 2010, infiltrating environmental campaign groups engaged in direct protest action against nuclear power stations and other environmentally dangerous projects. Some of those who were charged and brought to trial as a result of these activities gave evidence that the police spy was an agent provocateur, facilitating, organising and instigating unlawful actions, not simply monitoring them. Mark Kennedy worked for the secret National Public Order Intelligence Unit. It has been confirmed that Kennedy carried out his activities in Belfast, Mayo and possibly Clare. The Irish Times reported that the undercover police officer “offered advice to those involved on how to organise protests during a workshop in north Mayo in March 2006”. He has admitted his role (and apologised for his actions) and he has been the subject of a TV exposé, Confessions of an Undercover Cop. Belfast solicitors KRW Law, acting for Sarah Hampton, have written to the Department of Justice, asking it to confirm whether the Garda has ever investigated the actions of British police officer Mark Kennedy in Ireland. “It is unclear what statutory powers were used to permit Mr Kennedy to operate [in Ireland], which official granted Mr Kennedy power to operate in the jurisdiction, and on what basis any such power was granted,” KRW Law said. Who authorised Mark Kennedy’s trip to Ireland? Who sanctioned the list of Irish campaign groups that were to be targeted? Were any convictions in Ireland secured on evidence or actions carried out by undercover British police officers?